Elections are critical to support healthier democracies within a sustainable and peaceful environment. 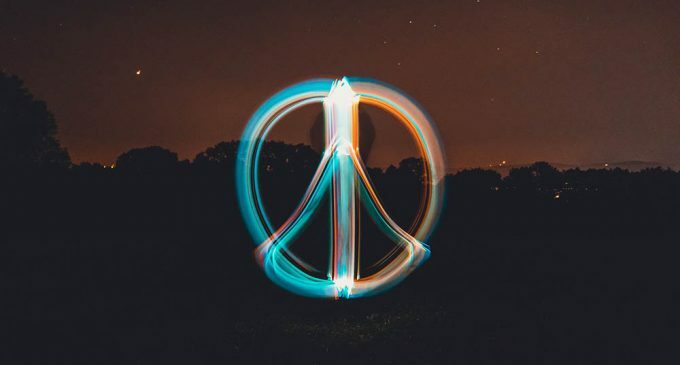 As we celebrate the International Day of Peace, let us focus on eight ways in which election processes can help peace-building and prevent political violence. This year’s theme: “The Right to Peace – The Universal Declaration of Human Rights” celebrates the 70th anniversary of the Declaration. The universal guideline was adopted by the United Nations General Assembly in Paris on 10 December 1948 as a common standard of achievement for all peoples and all nations. Similarly, the 2030 Agenda for Sustainable Development features (in the SDGs #16) a universally agreed target for “achieving peaceful, just and inclusive societies.” Goal 16 supports the peaceful resolution of conflicts, promotes the rule of law and access to justice, citizen security and human rights. Therefore, what a better time to celebrate the contribution of universal, free and fair voting to world peace. Elections help improve inclusion in our societies. Equal voting covers improvements from gender equality (encouraging more and better political involvement of women,) to youth and minority participation, to greater political accessibility of those differently able. Transparent and inclusive election cycles show the social benefits of public policymaking free-from-violence. Elections encourage democratic dialogues among political parties, candidates, voters and the incumbent government during electoral campaigns. They offer a public platform for conflict prevention and mediation activities across the election cycle. Elections allow citizens to hold their political representatives accountable; generating more transparent democracies and liberating voter’s fears, frustrations, and political disillusionment. While aiding governments to build effective and stronger public institutions, successful elections processes can also contribute to reduce corruption and support the access to justice. Elections are a peaceful and legitimate option (mostly collaborative and negotiated processes) for power distribution and recognition of all political interests in society (among diverse groups/ individuals.) Elections, for instance, can pave the way for freedom of expression and promote peaceful transitions in countries experiencing democracy after long periods of autocracy, conflict or war. When election integrity is an Election Management Body priority, voting processes help to deter political violence and combat vote-manipulations or voting-related threats to human security and local stability. Elections can bring countless opportunities to inform, educate and publicly discuss with citizens topics such as human rights, peace, participation, equality, and respect for those who think differently. In post-conflict societies, elections managed with local and international support –particularly those cases including agreements with voting participation provisions– can build trust and legitimacy in fragile contexts, as well as become a channel for a peace Although some experts remark an election should not be a goal in itself after war-time or civil strife, neither should they attempt to produce rapid democratization under poorly functioning institutions. 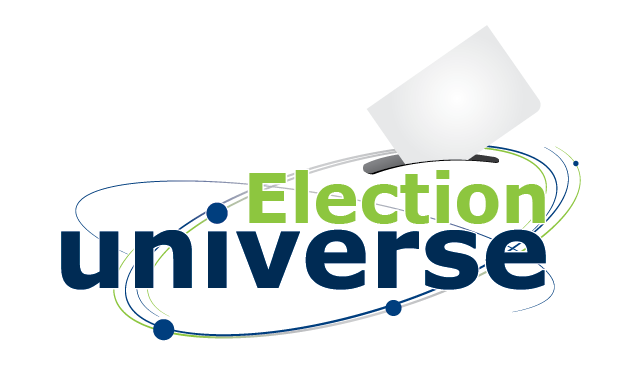 The use of technology in the election cycle can promote new ways to prevent and monitor violence. Electronic auditable voting systems to secure and ease the vote, online voting to increase participation and convenience, crowd-sourcing platforms for mapping and tracking violent voting-related events, satellite imagery for monitoring and preventing conflicts, among other tools are just some examples of the added contribution of technology in elections for enhancing peace. According to IDEA, “inclusive governance and adherence to fundamental rights can help a great deal in overcoming challenges to peace.” Elections are, for instance, a vital enabler of sustainable development and more peaceful, just, and prosperous societies.